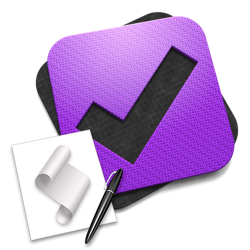 In February, I provided instructions for using AppleScript to send completed task reports from OmniFocus to Evernote. The script was quite well received by readers, and I received numerous requests for enhancements. 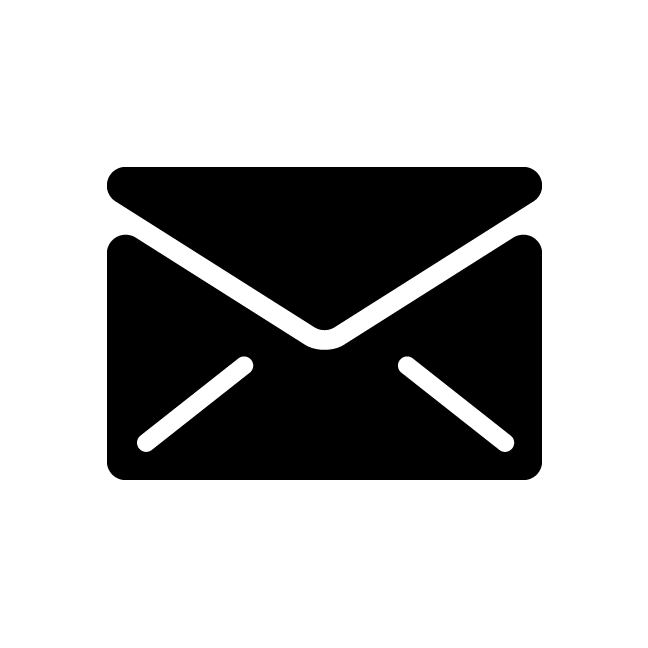 This post provides an updated version of the script, which includes a number of additions. The script now supports full project paths and additional task details including the context, estimated time, start date, modification date, completion date, and notes. This additional content is optional, and you can adjust the script to not display it if you wish. I've mentioned before thatOmniFocus is my task manager of choice. Each morning, I pull up a list of scheduled tasks for the day, and focus on getting them done. In OmniFocus, I've set up Perspectives (saved window states) for both Due tasks and Completed tasks. 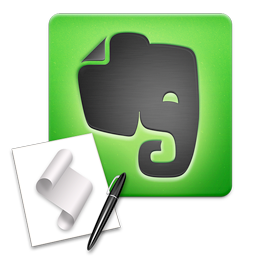 What I really want, however, is something that will pull out recently completed tasks and summarize them in Evernote, my note management app of choice. This way, I can maintain a historical log of my progress, and pull out summaries of completed tasks to send to clients. Since this type of integration isn't built into OmniFocus or Evernote, I wrote an AppleScript to do it. 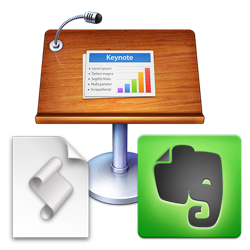 Evernote 5 is a wonderful app for gathering information and keeping it organized and synchronized between your devices. In Evernote, you create notebooks and fill them with notes. These notes can be anything - thoughts, web clippings, files, photos, audio, etc. Whenever you need to recall information you've added to Evernote, just type in a few keywords to instantly locate it. This post shows how to use AppleScript to create template notebooks that contain default template notes. You can use these templates for creating new projects, jobs, or anything else you might need.